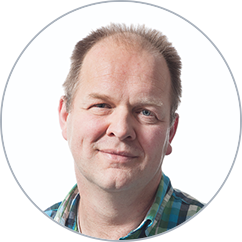 For one of our customers, we had to migrate more than 1,000 companies in Microsoft Dynamics AX. You could not migrate them one by one, so we had to come up with a way to migrate multiple companies. We made a few extensions and adjustments in To-Increase Data Migration Studio. 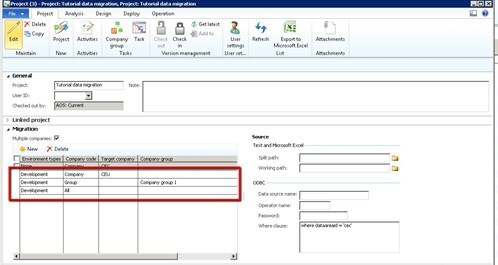 Here’s how you, too, can perform data migration of any number of companies, using the solution. You can now create company groups. When you run a data migration project you can run it for a company group. The connection setup can be global, per company, or for a company group. 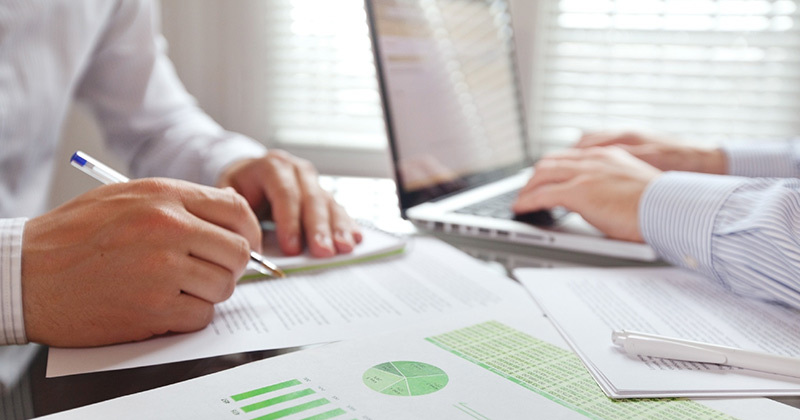 It’s important to lower the risk when you need to migrate multiple companies at the same time. It should be possible to test your process over and over again. 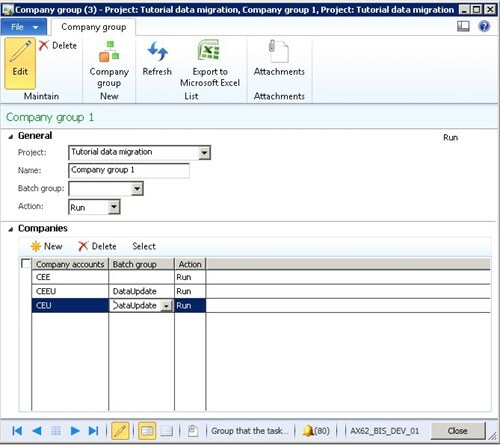 To make it repeatable, we added the concept of company groups to Data Migration Studio for Microsoft Dynamics AX. For example, when you need to migrate six companies, you can do that all in one go or, for instance, in two groups to run multiple companies at the same time. In the first group you have companies 1, 2, and 3 and in the second group 4, 5, and 6. For each company group you can add a set of companies. In addition to that a batch group can be specified to spread the load over different batch servers. When you haven’t specified anything on the company level, Data Migration Studio will use the batch group from the company group. To run multiple companies at the same time you can now run the project as before. In addition to that you can specify the company group. 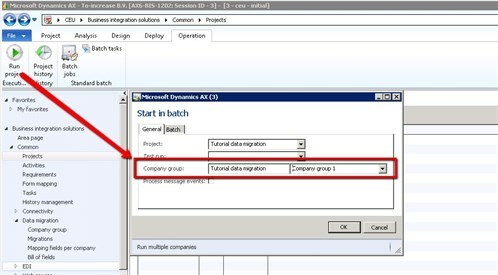 When you do this, Data Migration Studio will create the batch tasks per company in the group. You can still see and trace the history in the project history form per company. 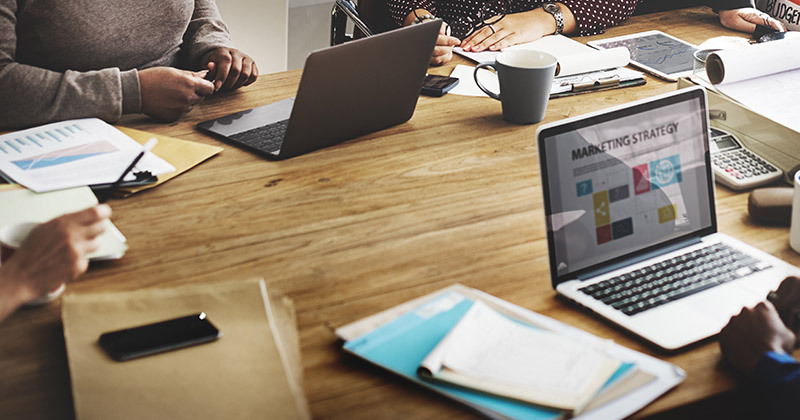 Because it can be difficult to maintain all the connections for the different companies, we made different options available in Data Migration Studio. 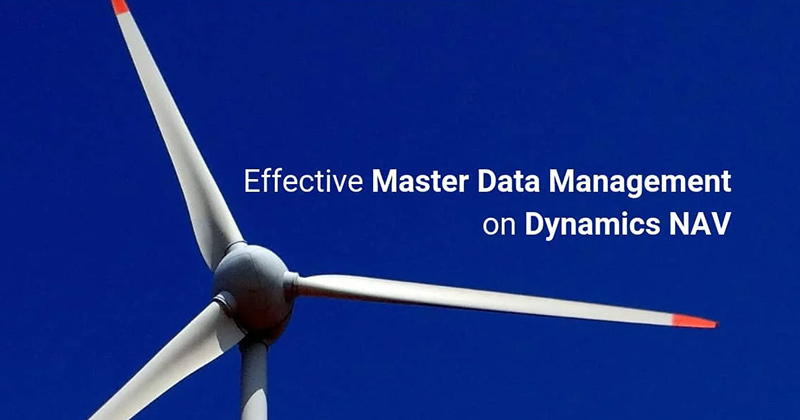 Data Migration Studio will always check the environment type from the parameters. When you use the project for multiple companies, Data Migration Studio will first check a specific company. 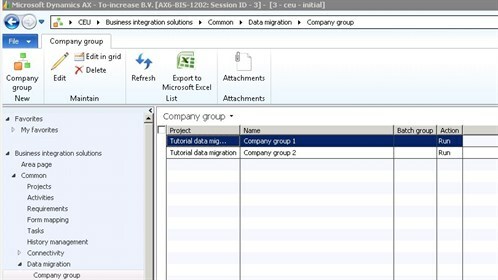 When there is no company specified, Data Migration Studio will check the group. When there is no group specified Data Migration Studio, will look for the global setup. I hope this makes your work easier and helps you migrate multiple companies. Please get in touch with any questions or feedback.